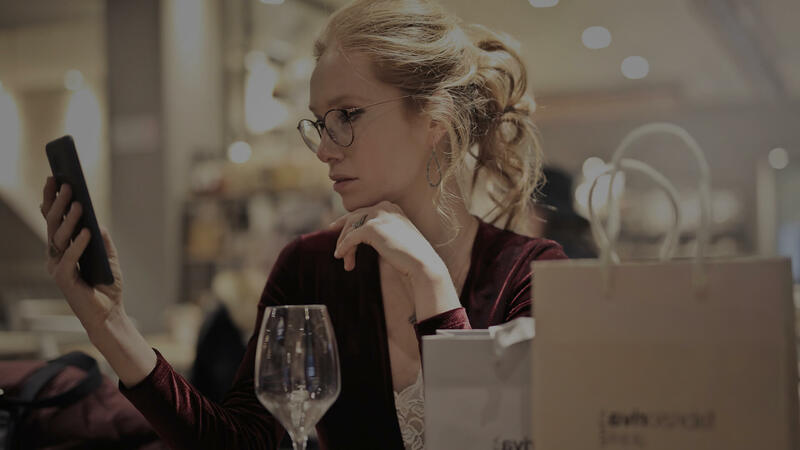 Find out how new approaches in data, personalization, and mobile engagement are needed to improve retailers and brands’ relationships with their customers. Brand loyalty in Canada is changing in unexpected ways. “Business as usual” may no longer be enough for many brands and retailers; as our new report shows, getting loyalty right is more important than ever. This whitepaper also looks at the state of Canadian consumers across generations and their relationships with (and expectations from) loyalty programs. Our findings not only challenge conventional assumptions, but also offer prescriptions for data-based engagement strategies that will resonate with Canadian consumers.